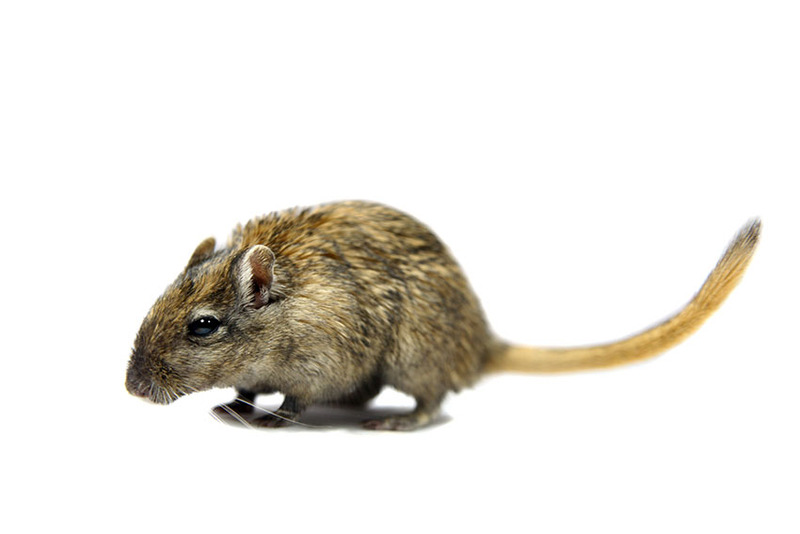 Gerbils are fascinating little animals, and their needs are relatively uncomplicated. However, there are some things that you’ll need to learn in order to provide your pets with the right care. This page of the guide is intended to give you a quick introduction to some of the basics of looking after gerbils, and to provide you with links to areas of the guide that contain more detailed information. Before we move on to the list, it’s useful for potential owners to know that gerbils shouldn’t be pets that young children look after. They are fragile animals, and the ultimate responsibility for the animals’ care lies on the parent or guardian. Children over the age of about ten or eleven can take on a lot of the care, but they will always require parental supervision to make sure that the animals are being fed on time, are in good health, are being handled properly and are being cleaned out thoroughly and frequently. Gerbils are an omnivorous desert species, but they mainly eat plant matter. They need seeds, fruit, and vegetables in order to be happy and healthy. Nowadays, most of a gerbils’ nutritional needs can be catered for by giving them a good-quality dry food, one which has a comprehensive variety of vitamins and minerals to ensure that your pets’ bodies have all that they require. On top of this, most owners will offer their gerbils fresh food as well, both to help their teeth stay healthy and to provide some much-relished variety in their diet. For more information on what you can feed your pets, have a look at our Gerbil Food List. All pets require constant access to water. Although gerbils are originally a desert species, those that are kept in captivity always need to be able to drink if they need to. Check that their water bottle isn’t blocked and refill it frequently with fresh water. Gerbils need a nice, quiet area in which to live. 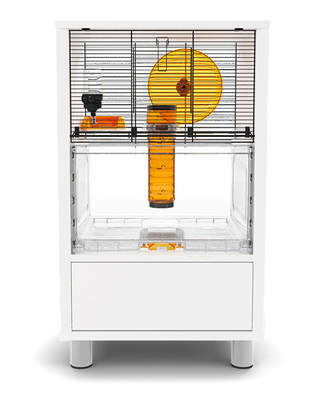 This means that you’ll need to pick the right spot in your home for their cage to sit: a quiet area of the house, one away from televisions and running water, and in a room in which people aren’t going to be moving in and out of all of the time. It’s best to choose somewhere in which the temperature doesn’t fluctuate much. 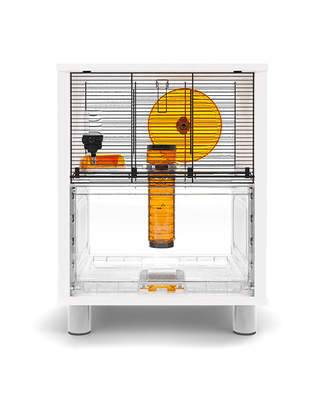 This means keeping the cage away from direct sunlight, draughts, radiators or ventilation systems. You’ll also need to be sure that other pets don’t have access to the cage. Gerbils can easily be scared by cats or dogs peering through the glass at them. 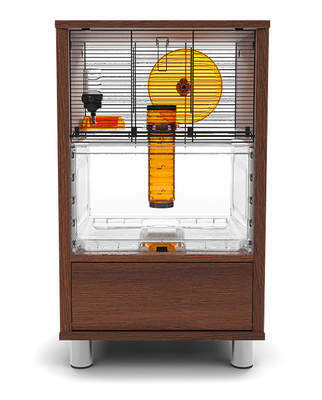 Minimise stress by stopping your other pets going near your gerbils’ cage. 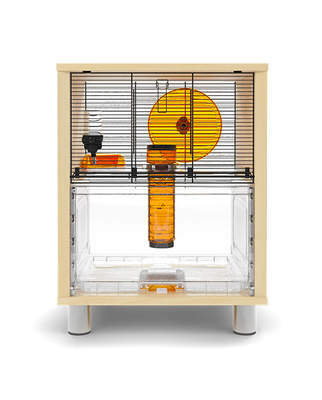 One of the key things you’ll need to provide for your gerbils is adequate space. They’ll spend the vast majority of their lives in the enclosure that you provide them with, so it’s best to get the biggest one that you can afford. When you’re figuring out what size you need, don’t forget that each gerbil needs a certain amount of space. 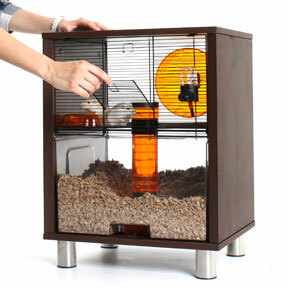 For more information on gerbil housing, have a look at our Gerbil Housing pages. Gerbils are very clean creatures, but they’ll need to have their enclosures cleaned on a regular basis. Most experts recommend that, for a pair of gerbils, you give them a thorough clean-out once a week. Life can get a little boring when you live in the same space day in, day out. Pets need some mental stimulation, and so we advise purchasing or making toys for your pets to enjoy, such as bridges and tunnels. Once they’re used to you, gerbils will usually like being taken out of their enclosure for a cuddle and a chance to stretch their legs. A fun thing to do is to create a little enclosure for you to watch them run around in. Just be sure to keep an eye on them! Gerbils are excellent at escaping. Your pets rely on you to help them stay happy and healthy - to this end, it’s a good idea to give them a regular health check to make sure that everything is in good working order. You can learn to do this yourself on our Health Checks section.